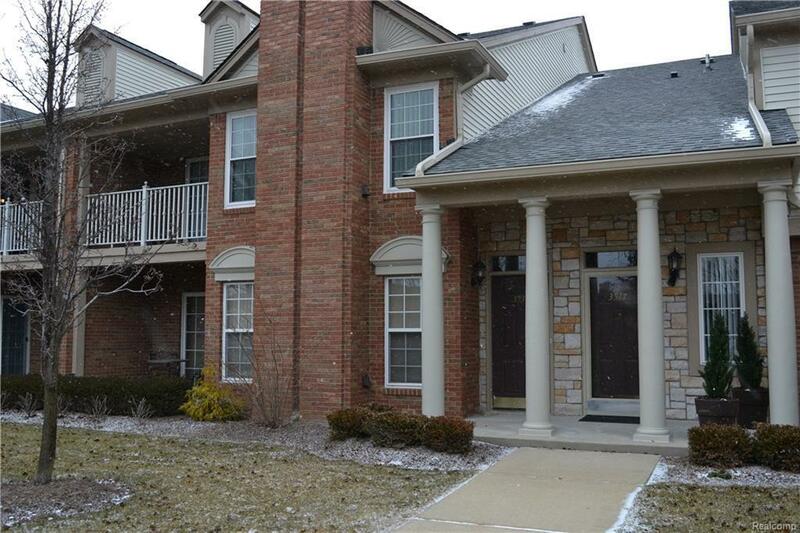 Stunning Oakmonte at Silvercreek Condo facing the pond and nature preserve. 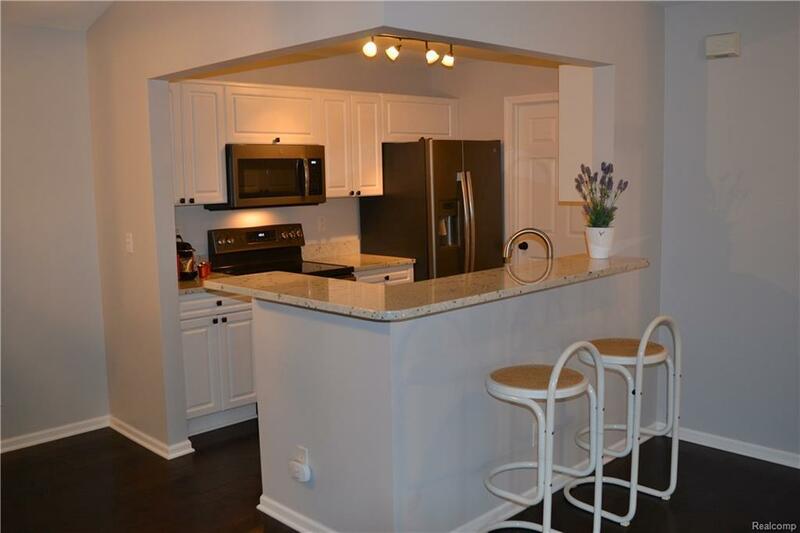 This Upper unit features 1,533 Square Ft, 2 bedroom, 2 bath Condo with Tons of Updates! Roof in 2017. 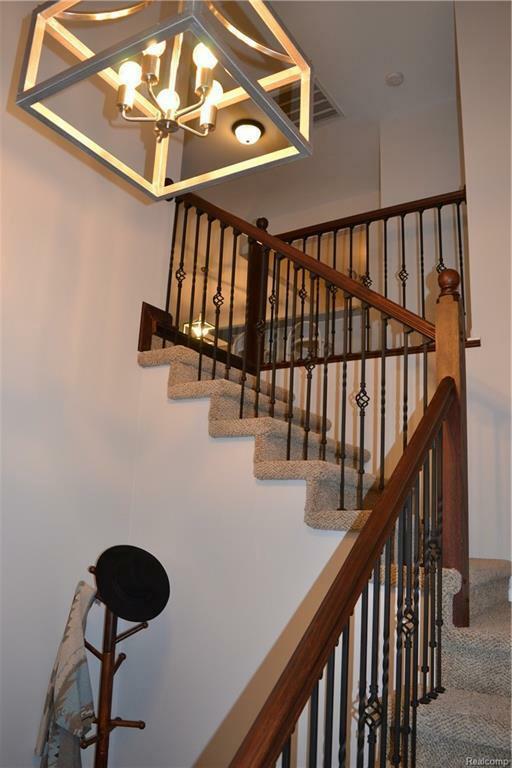 Open Concept with Vaulted Ceiling and tons of updates in 2019 to include: New Granite, New Appliances, Engineered Wood Floors in Family Room, Dining Room & Kitchen,Updated Bathrooms, Freshly Painted and Gorgeous New Light Fixtures. Spacious Balcony facing South with Total Seclusion and Breathtaking Views. 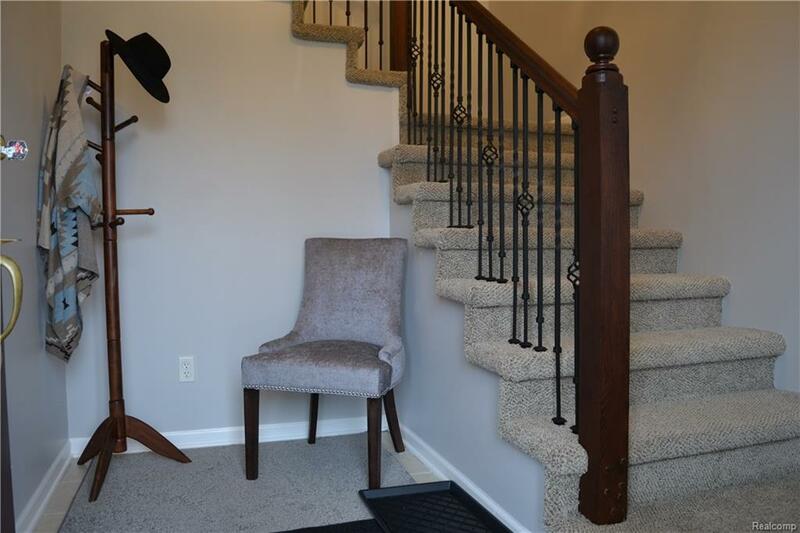 Back corridor with laminate wood flooring, washer and dryer in unit and so much more! Pictures do not lie, This Condo Is a Show Stopper. Complex has swimming pool, clubhouse, fitness center, basketball court and tennis courts! Award Winning Rochester Schools! Delta Kelly, Van Hoosen, Adams!